Welcome to the future of education, learn more about our disrupting smart solutions, and how to enroll in our hassle-free pilot program. And don't forget to check out our free DApps (MetaMask is required). Get started with the hassle-free pilot program. 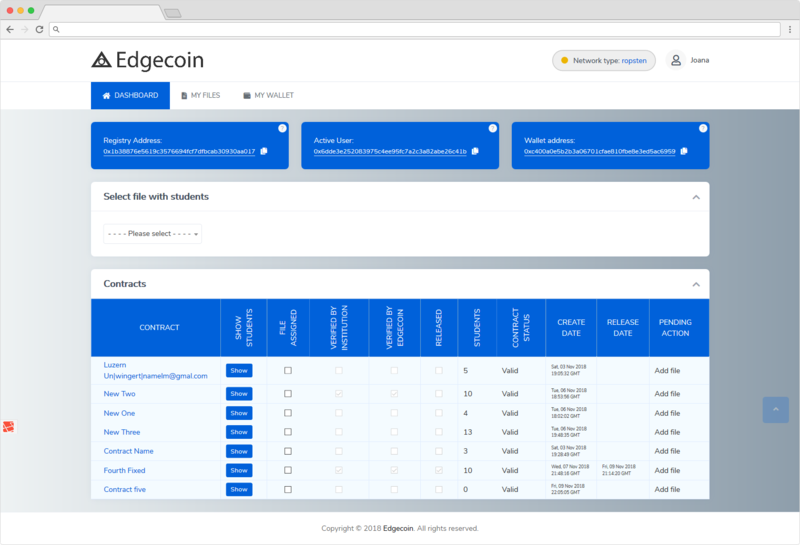 Edgecoin is here to improve your education business and increase the security and efficiency of outdated approval, issuance and storage processes within the education sector. Contact us and provide the information we need in order to approve your pilot request. 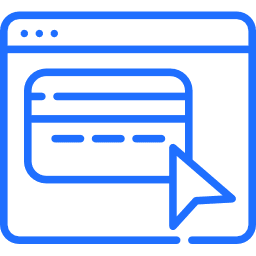 After approval, we will whitelist your Email, set-up your demo account, and show you our product. After your positive feedback, we will sign a MoU (agreement) with you, after receiving the flat fee, we will activate your account and start the pilot program for you. What you can do during the pilot program? Hassle-free means that we will take care of everything for you. You don't even need to buy our token or buy ETH to start the pilot. You only need to set-up a MetaMask account and agree about the data format you will be shipping to us. We will show you how during the demo. The rest is on us! You upload your data and do only the confirmation whenever you want to issue final certificates for your students. After signing the MoU (agreement), you will make a flat all-inclusive payment. 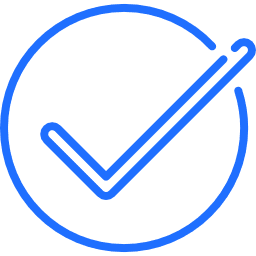 We will activate your account and set-up a wallet based on a smart contract and assign it to your account / institution. Set-up a MetaMask account. Now you're good to go. 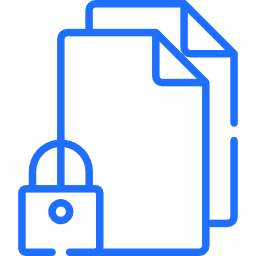 Upload and manage data in our secure backend. Only you control the data and store the entries in IPFS. 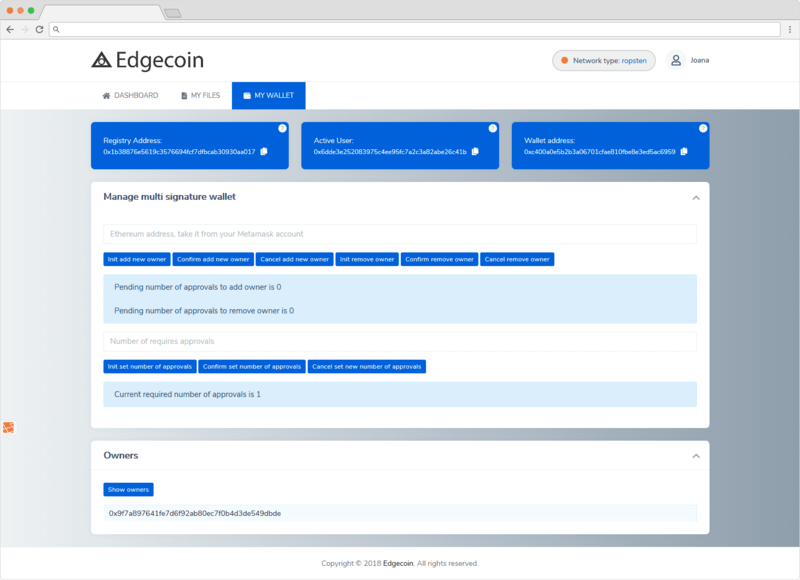 Now you can log into your Edgecoin account (MetaMask activated) and validate, confirm, issue different smart products, and finally share the perma-links with your students. If you are not sure you can do the same on Ethereum test network first! This is supported out of the box within your Edgecoin account. 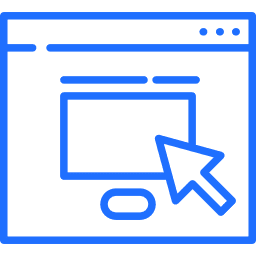 Join many other educators around the world that are using Edgecoin smart solutions to optimize their certification and approval processes. Request a pilot now, get whitelisted, and start shaping the future of education. 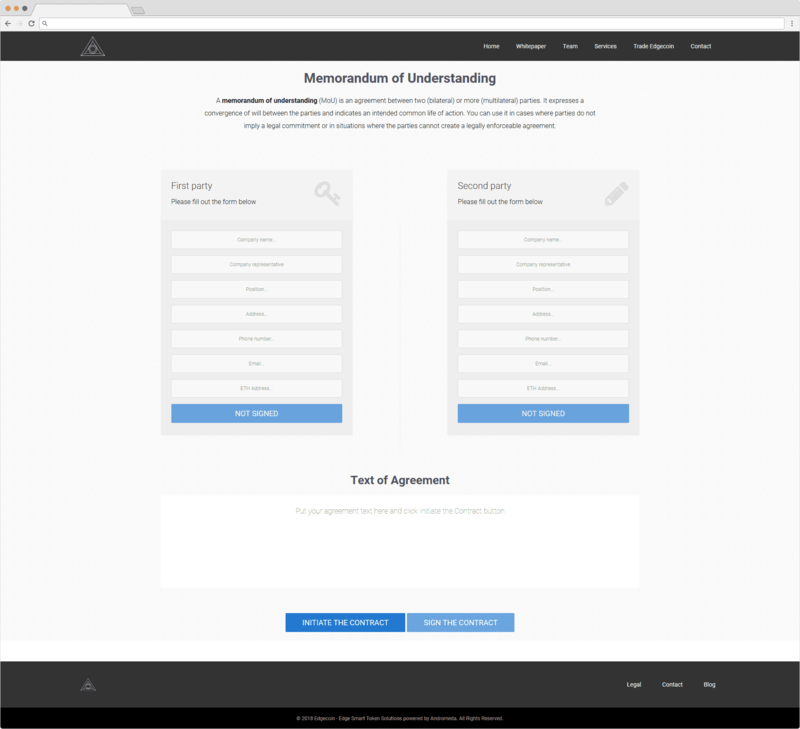 With bringing agreements to smart contracts, we want to show the public the simplicity of blockchain technology and smart contracts. 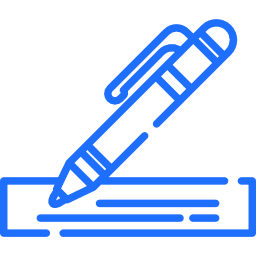 Instead of using paper contracts, now you can buy, sell, make, and sign contracts by using Edgecoin's free smart document signing interface. Set-up and sign agreements via encrypted and secure smart contracts (MetaMask required). Simple Airdrop Interface. 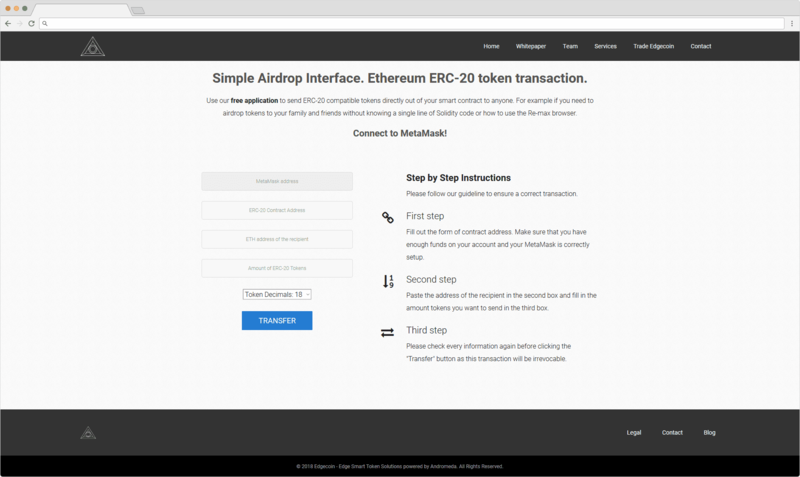 Ethereum ERC-20 token transaction. 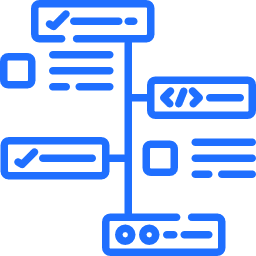 Use our free transaction interface to send ERC-20 compatible tokens directly out of your smart contract to anyone. If you need to airdrop tokens to your family and friends without knowing a single line of Solidity code or how to use the Re-max browser. Or you have free tokens in a MultiSig. address and cannot get them out. Here is the solution to your problems.